Hokkaido, Japan's northernmost island and prefecture, is also the largest prefecture. As such, there's lots of nature to see and enjoy. This abundant prefecture also produces many natural products that are well known across the country. We'll give you just a taste of the wonders of Hokkaido. 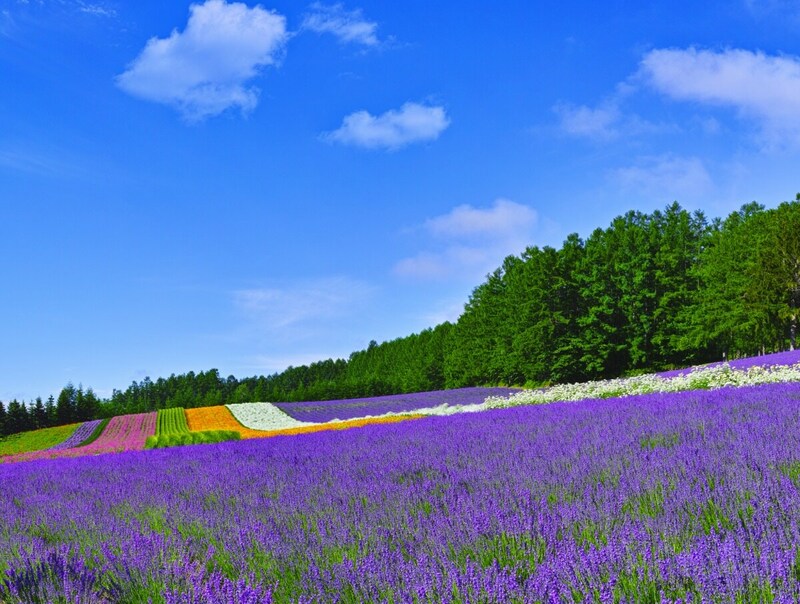 Although Hokkaido attracts loads of snow lovers during its long winter, summer is also a big season for people to visit the island because of lavender. Same as everything else on our list, you can find some of the best lavender fields in Hokkaido in July. Besides taking selfies with the lavender, you can also bring different lavender products home like soap, essential oils and even the flower itself, which can be used to make homemade lavender jam, cakes and macarons! Can't believe potatoes are on our list? The danshaku potato is, in fact, one of the premium potato varieties highly recognized across Japan. Introduced to Japan by Baron Ryukichi Kawata in 1908, the potato did so well growing in Hokkaido it was named after the Baron (danshaku, 男爵, is Japanese for baron). Popular because of its powdery texture and color, this hardy potato can be used as an ingredient in many Hokkaido souvenirs, from potage to croquettes and even ice cream! Without a doubt, you can find the best Japanese melons in Hokkaido. The city of Yubari produces melons that are not only famous in Japan, but also around the world. 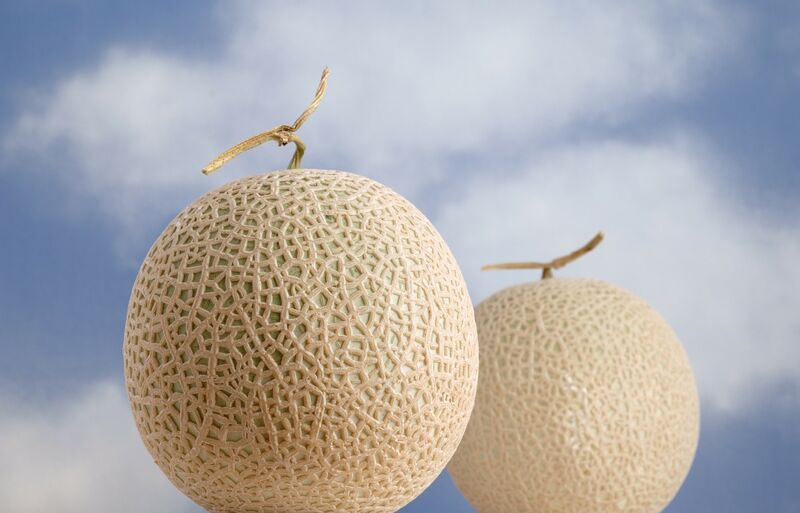 Yubari King is an orange-fleshed cantaloupe that's dubbed "the world's most expensive fruit." Often sold as a pair, two melons sold for ¥3,000,000 (US$26,600) in 2016; however, a more reasonable price is between ¥5,000 and ¥10,000 (US$44.33-$88.67). Although we are not here to encourage you to buy an overpriced melon, it's definitely a must try while in Hokkaido, where you could chance upon individual slices for about ¥300. Thanks to the unspoiled nature of Hokkaido, cows have access to clean and high-quality grass to eat. Thus, they can produce delicious and healthy milk, considered to be the best in Japan. As a matter of fact, about half of Japan's milk production is done in Hokkaido as well as 90 percent of natural cheese. A lot of famous chocolate and dairy manufacturers get their milk supply from Hokkaido for their high-end products. Hokkaido milk producers do "export" their dairy products to other parts of Japan, but milk from the region is generally more expensive than local varieties.